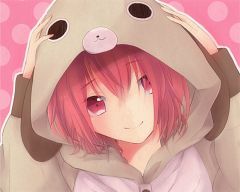 219 anime images in gallery. 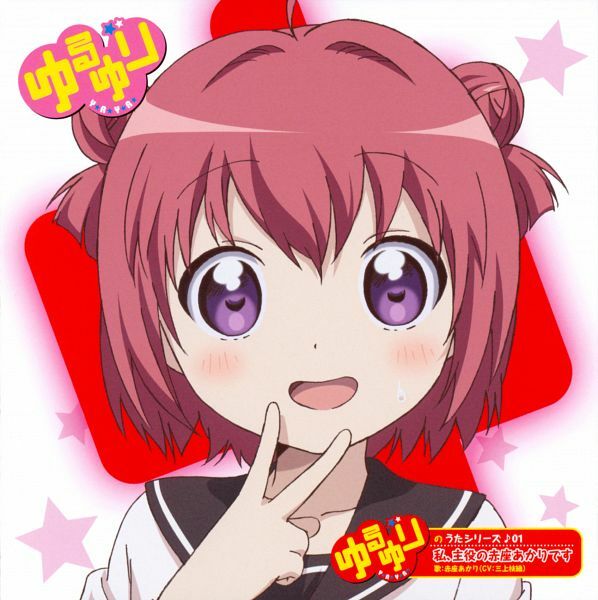 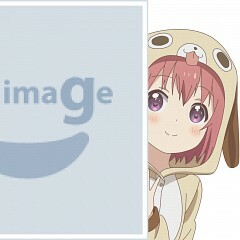 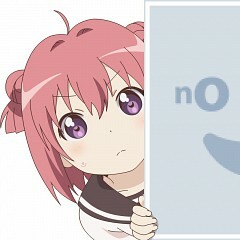 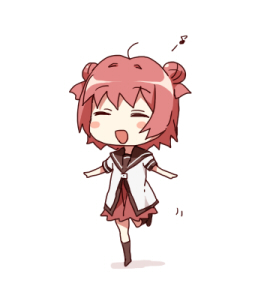 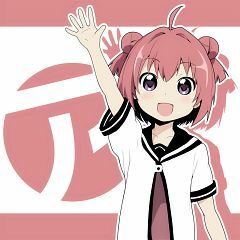 Tagged under Yuru Yuri, Mikami Shiori, Akari and Miracle Girls Festival. 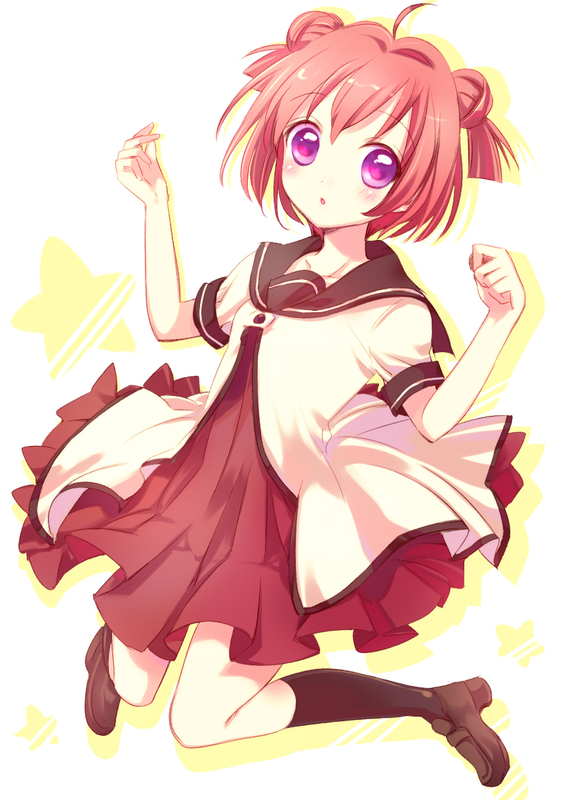 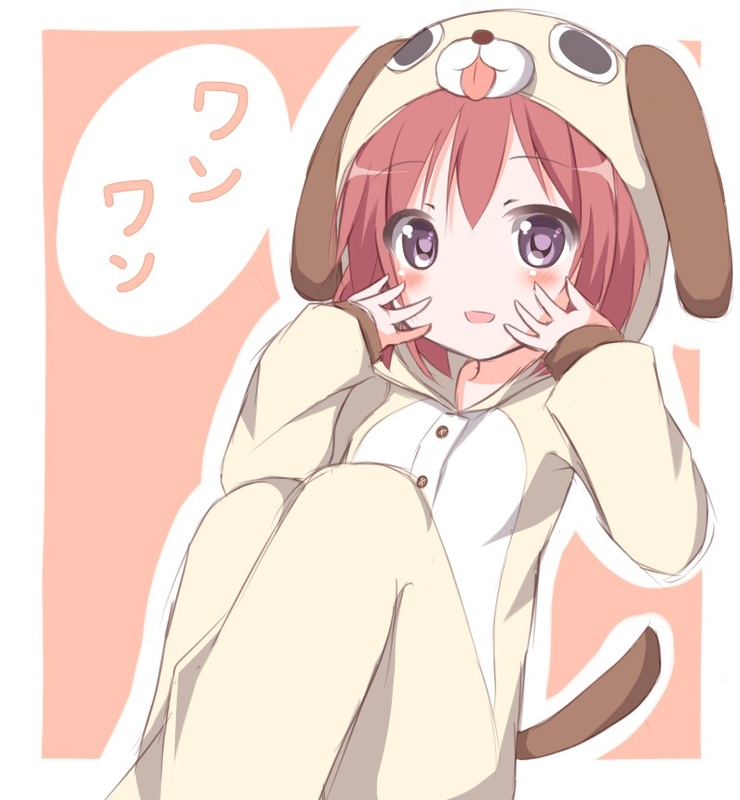 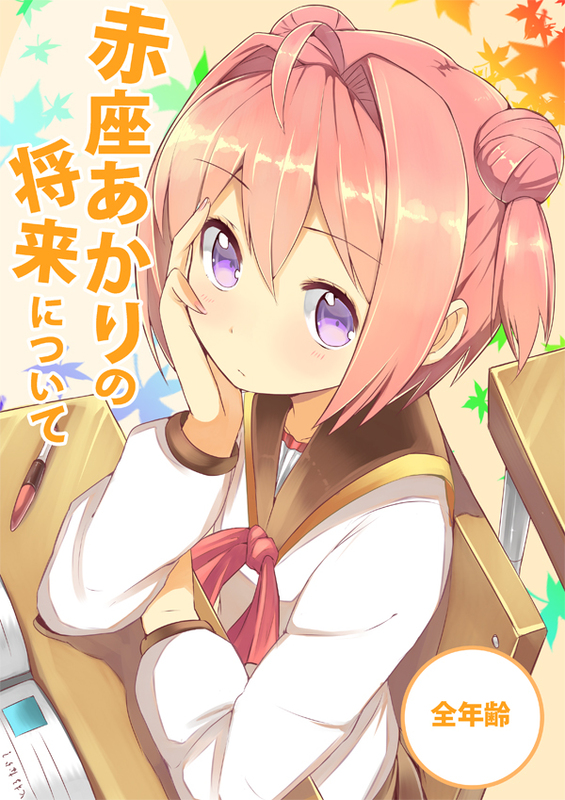 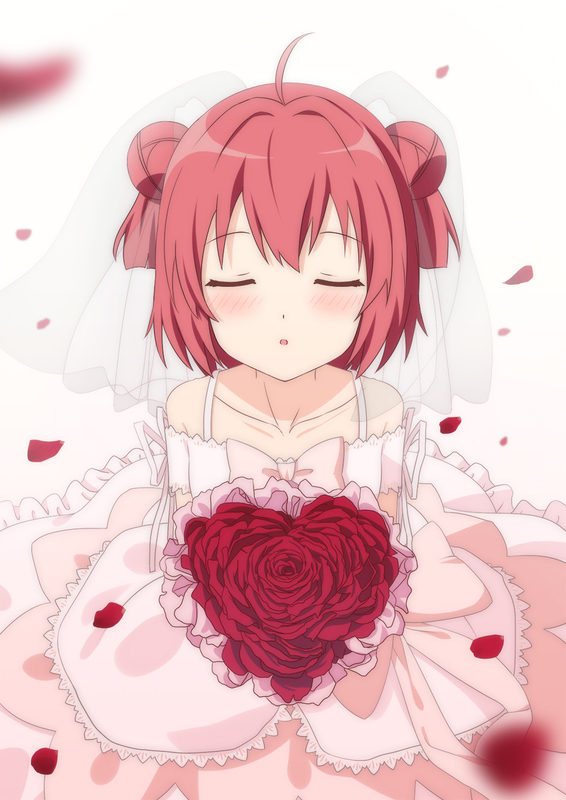 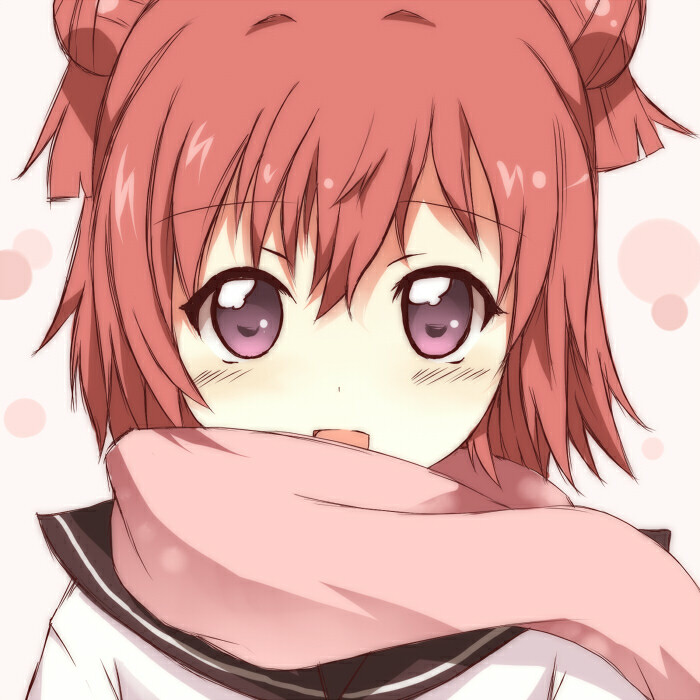 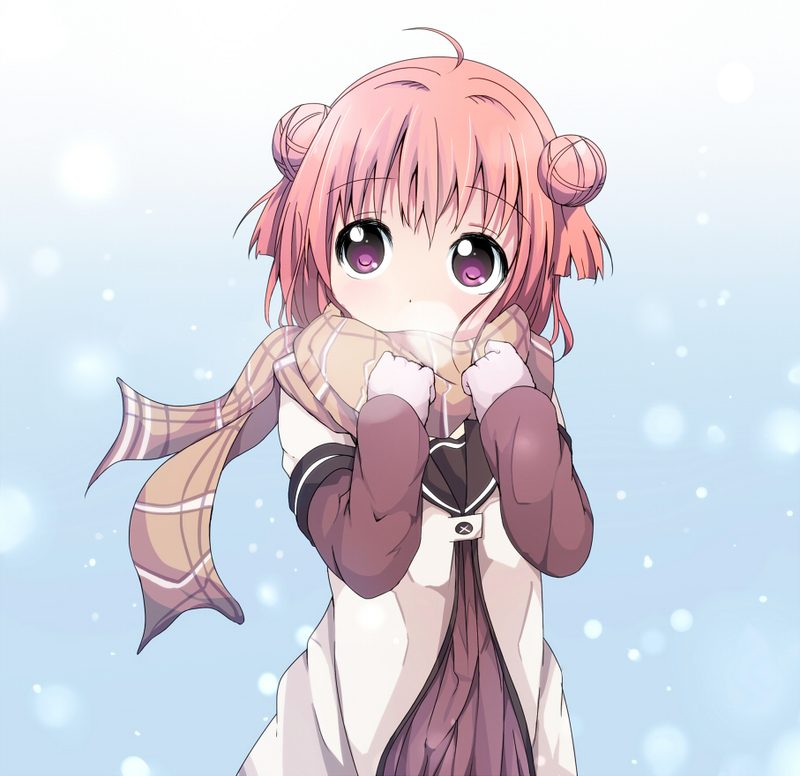 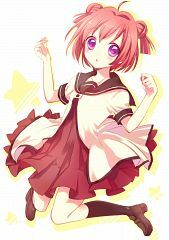 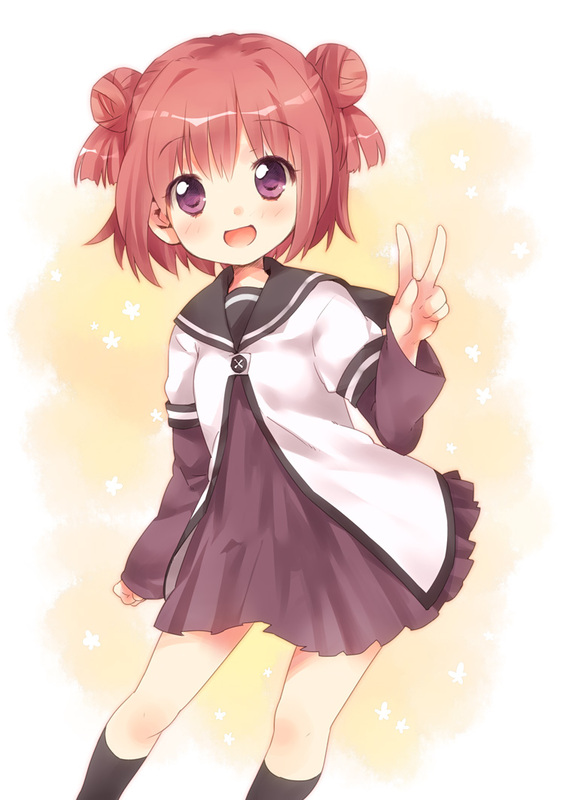 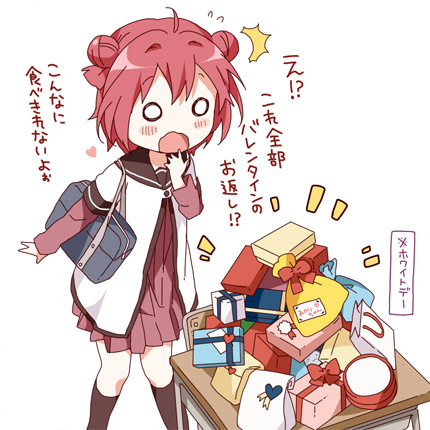 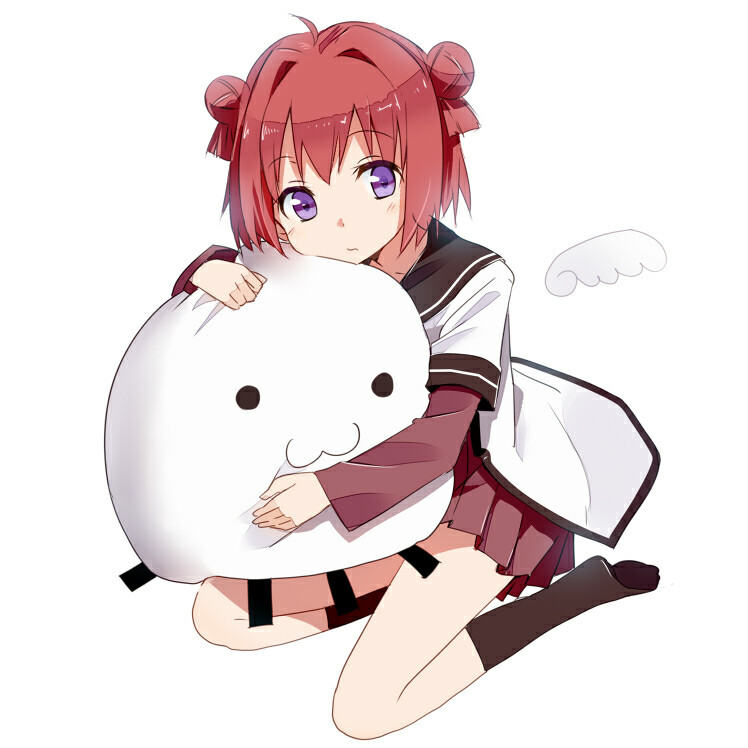 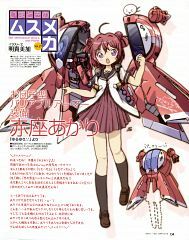 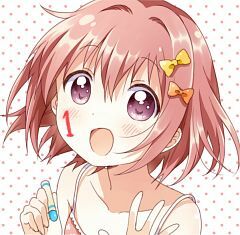 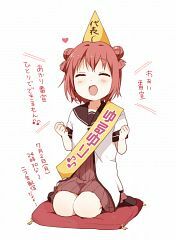 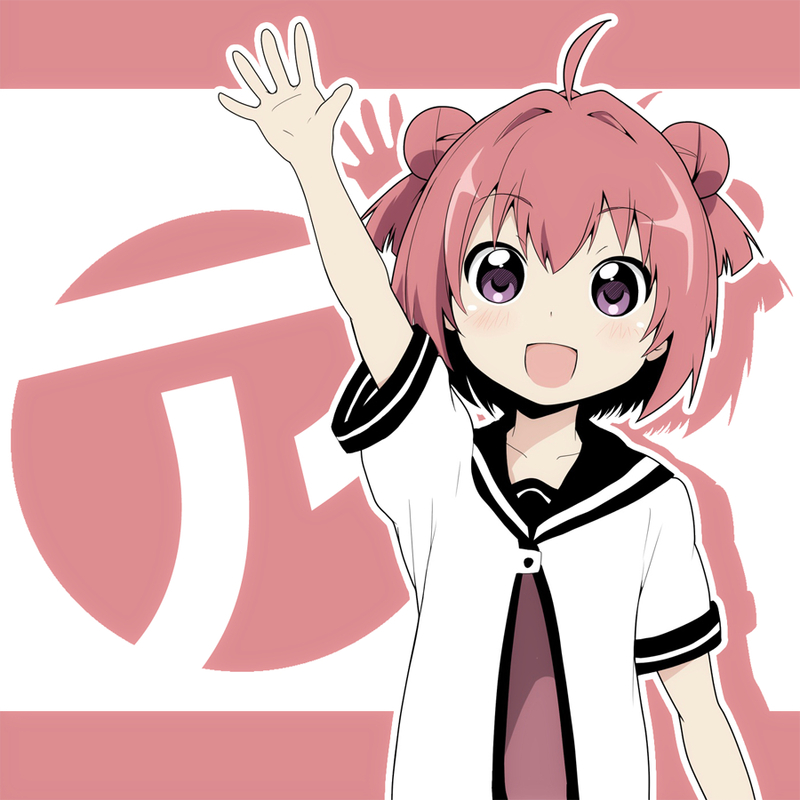 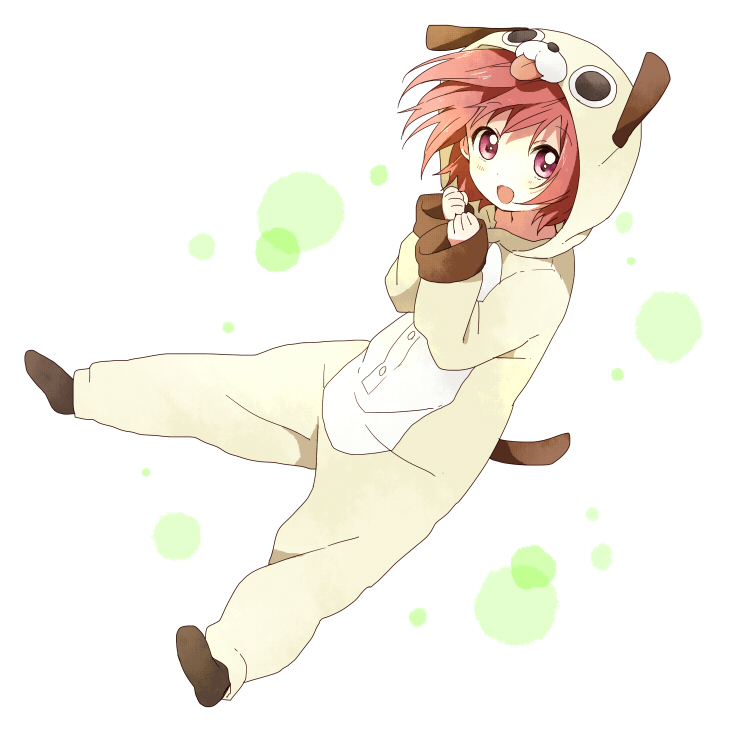 Akari Akaza is the supposed main protagonist of the series but due to her rather small presence paired with her plain personality, she is oftentimes forgotten about or pushed into the background against all the other bright characters. 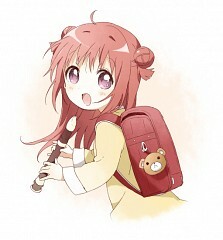 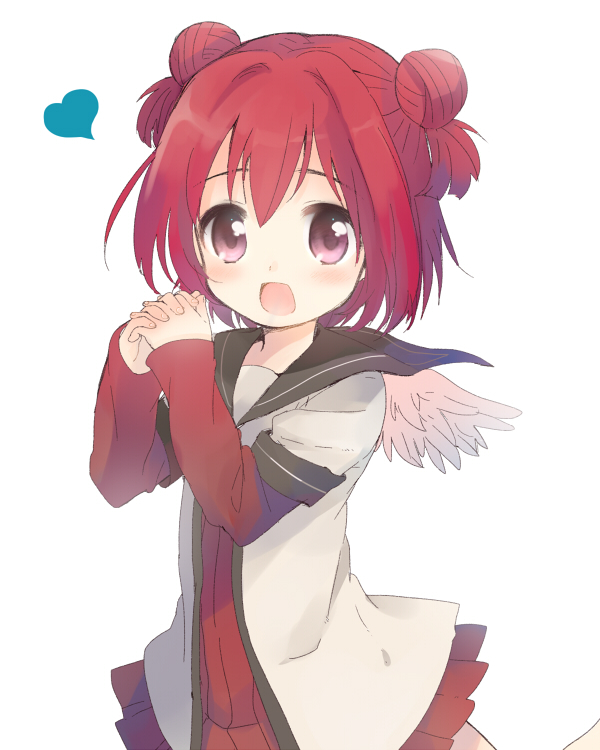 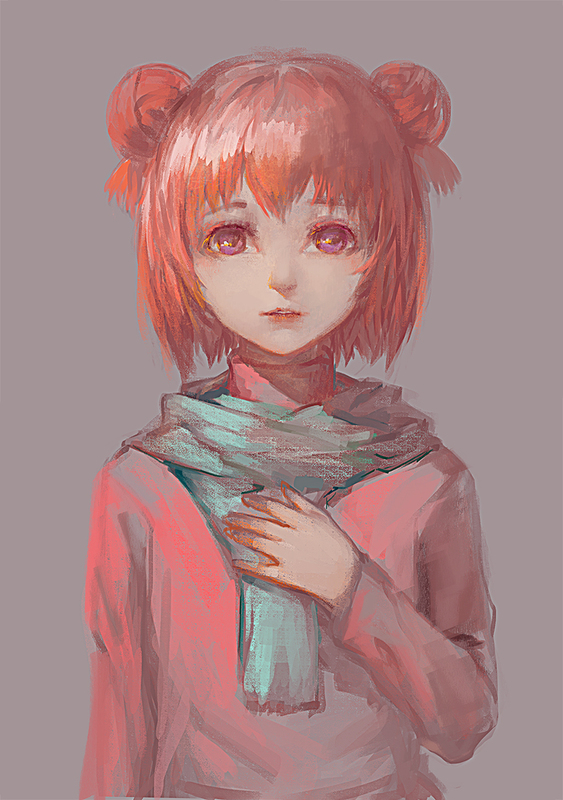 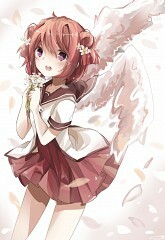 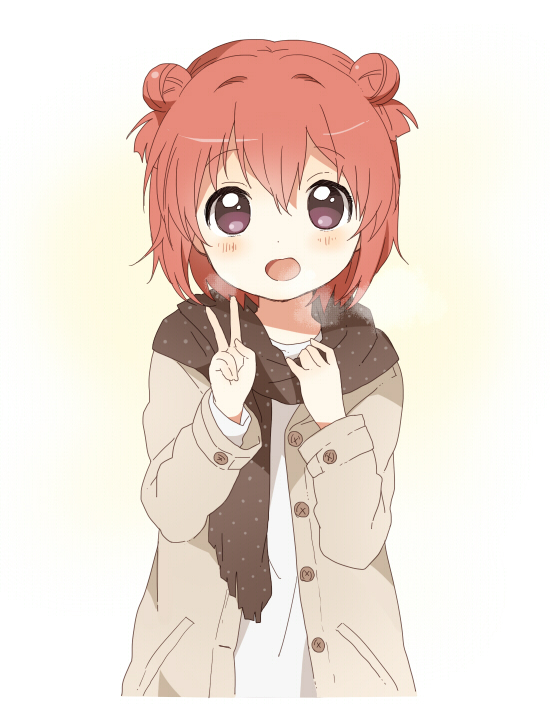 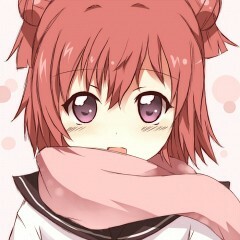 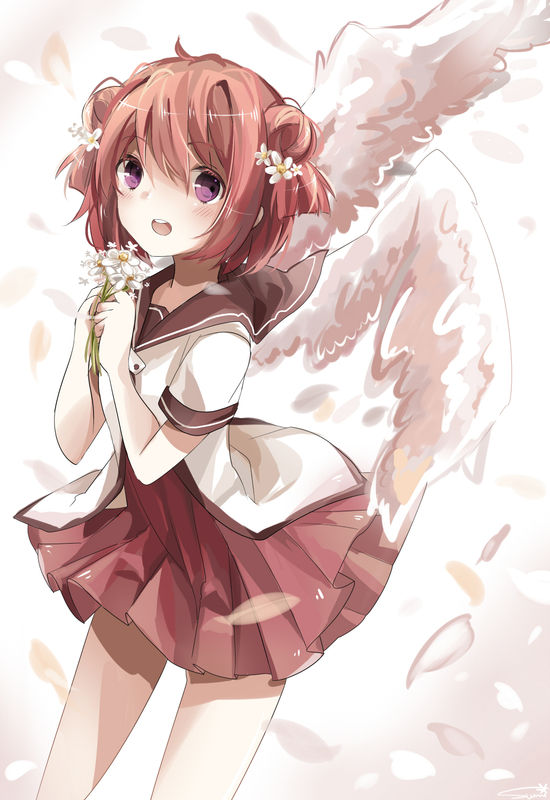 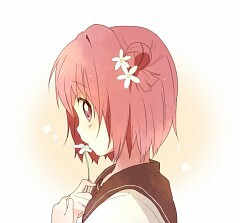 This polite red-haired girl is known for her rather unique odango hairstyle.